In comments on Turkish television, referring to Imia over which Greece and Turkey came close to war in 1996, Yigit Bulut said that Athens will "feel the anger of Turkey, worse than that in Afrin," referring to the Kurdish-controlled enclave in Syria where Turkish troops have engaged. 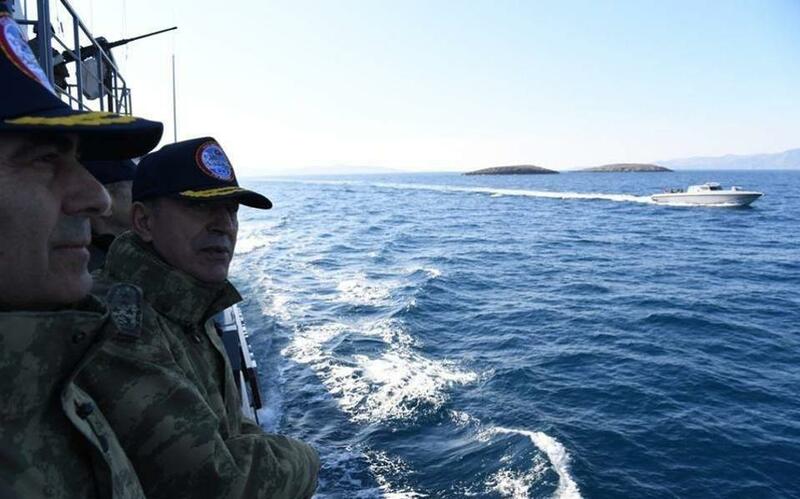 "We will break the arms and legs of any officers, of the prime minister or of any minister who dares to step onto Imia in the Aegean," Bulut said, using unusually strong language. Earlier this week, the US Ambassador to Athens Geoffrey Pyatt expressed his concern over the possibility of an "accident" happening between Greece and Turkey in the Aegean.